Wicklow Sinn Féin County Councillor John Brady has warned householders across Wicklow to be extra vigilant following a 20% increase in house burglaries in the Bray area. The figures were given to Councillor Brady at a recent Joint Policing Committee meeting with the Gardaí. 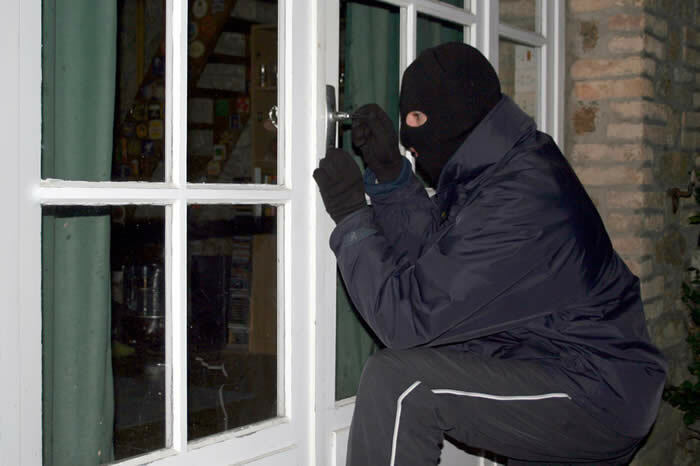 The figures show that in 2014 there was 369 burglaries, whilst 443 took place in 2015, in the Bray District alone.